As Pierre Gasly prepares for his first full season in Formula 1, the Toro Rosso man explains to Rob Watts what the team can realistically achieve this year, and why he’s he happy to be working with Honda again. “I had my first try in the STR-13 yesterday, and it was really good,” Gasly begins. “I didn’t want to have too high expectations because it’s a new car, you need to understand it, but straight away I felt comfortable with it. “With the cold conditions it was really hard to warm up the tyres, but we can see that the potential was there to be more consistent than last year – for the first day I was really happy with it. After competing in Japan’s Super Formula series last season, Gasly already has experience of working with Honda and explains why he’s so pleased to be partnering with them again in 2018. “Last year they supported me a lot in Super Formula, and the confidence and trust got better as we started to win races,” said Gasly. “What I really like about them is that for me they are the most committed and dedicated people you can work with. If they have a target in mind, and they need to work 20 hrs a day, they will do it without any problem; They are fully dedicated on the job, which is what we need at the moment. 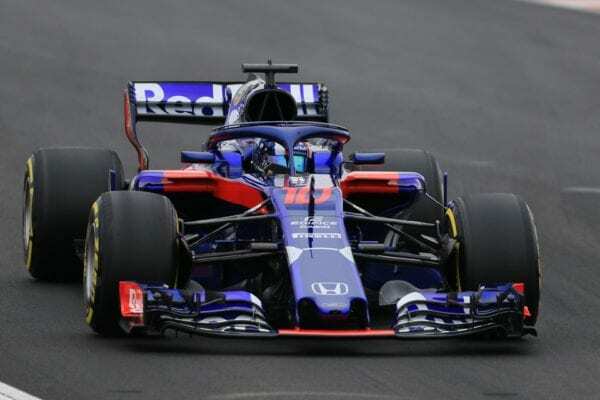 “Of course, they struggled the past three years but they stayed in F1 for a reason, and they really want to show that they can build great engines as they have done in the past and at the moment they are pushing really hard. 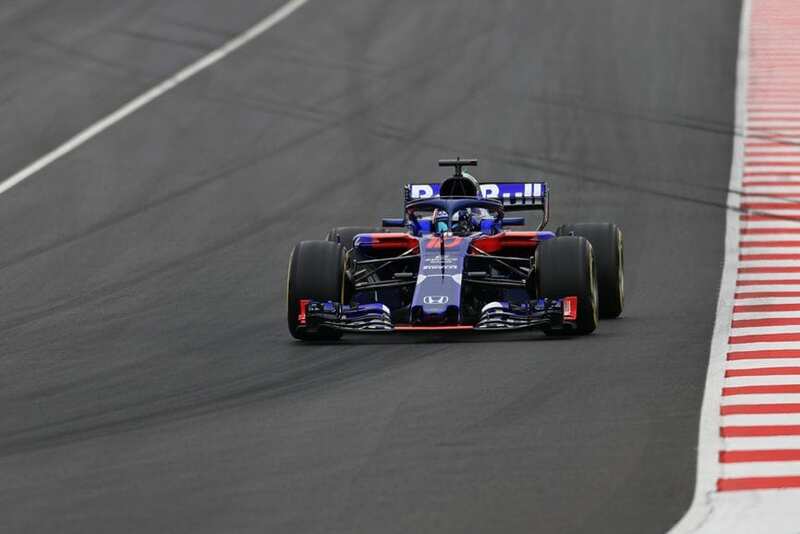 While Gasly is understandably cautious of giving predictions about Toro Rosso’s performance this year, he expects the team to get stronger as the year goes on and says his experience at the tail end of last season will prove crucial in the long-term. “It could be a bit tricky at the start of the season as we are waiting for some upgrades, so I expect us to get stronger. 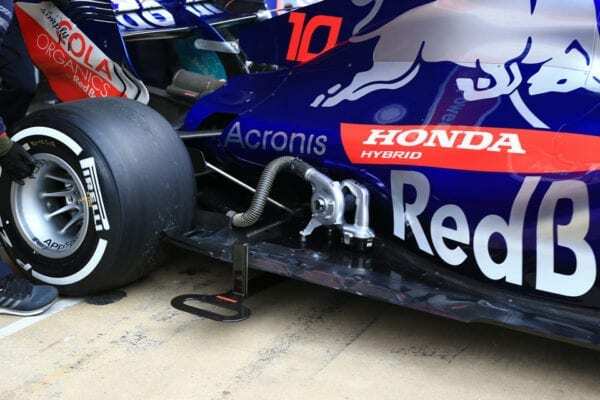 I just don’t know where we’re going to start from, whether we’re going to be able to fight for points or be further back,” says Gasly. “This is my first full season in F1, I take the last five races [of last season] as a bonus that gives me the extra experience of how to manage a weekend; the approach is a bit different to how I had in the lower series. As one of three Frenchmen on the current grid [the others being Esteban Ocon and Romain Grosjean], Gasly is understandably pleased to see the French Grand Prix return to the F1 calendar this year. “I think it’s important because we now have three [French] drivers and Renault is back as a race team, and F1 is part of our DNA in France. It’s really important to bring the motorsport culture to the people so they can have their own race, and not just see it on TV,” he explains.